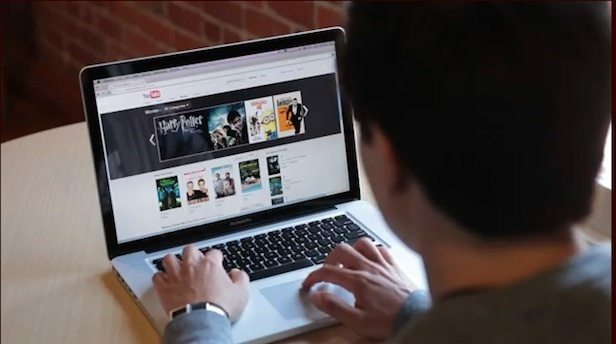 Youtube is the second largest search engine on the internet! Having around 1.5 billion users active every month, with average of a hour session per logged-in user per day! 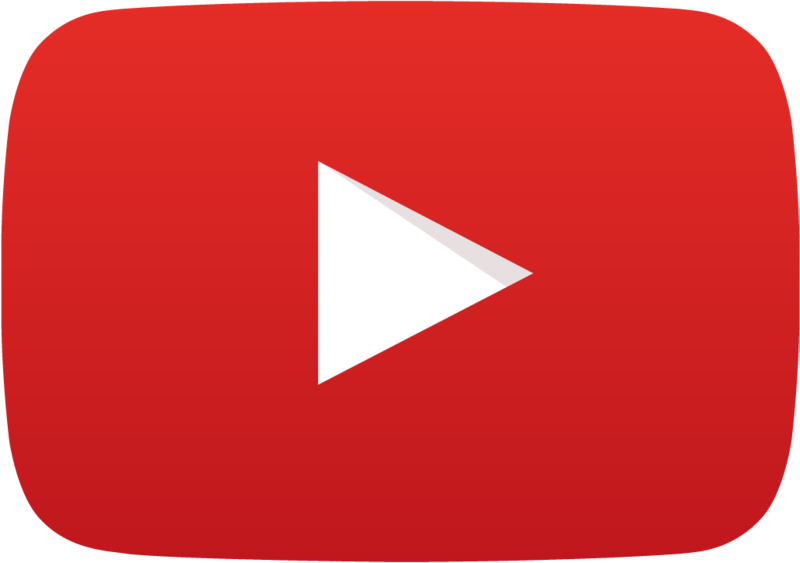 Youtube is a powerful platform that has given many users fame and fortune. You know have an understanding of the size of Youtube’s audience. In addition, you can see that their retention of attention is phenomenal! Wouldn’t it be nice if you knew how the Youtube Algorithm worked? 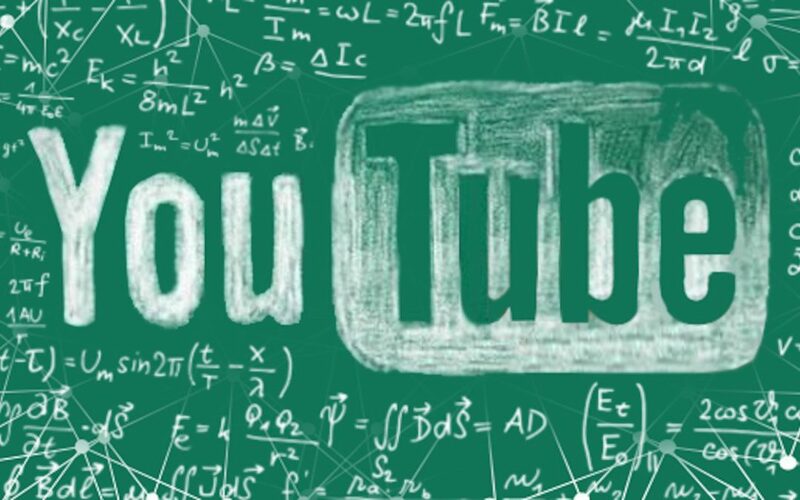 In this article we will be Unlocking the Youtube Algorithm to increase channel growth and brand exposure. First lets dive into some of the demographics that Youtube pulls so you can get a fuller understanding of the platform. User Percentage by Age 18-24 – 11%, 25-34 – 23%, 35-44 – 26%, 45-54 – 16%, 50-64 – 8%, 65+ – 3%, unknown age – 14%. Approximately 20% of the people who start your video will leave after the first 10 seconds. Create a damn good intro. As you can see Youtube is the Video Platform God. They have systematically become one of the most powerful search engines on the Internet. 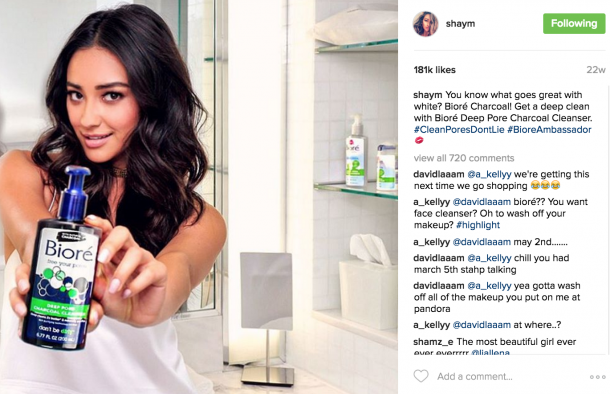 Just as Instagram allows for increased customer relationships, Youtube has given people the ability to create loyal followings. This is especially true with vloggers and influencers because video allows for a much more personal connection. Now that you see the importance of Youtube let’s jump into Unlocking the Youtube Algorithm! Don’t you wish there was some easy way to manipulate the youtube algorithm so that you can constantly go viral? Don’t we all, the truth is that it doesn’t exists. There is no sure fire way to make a video go viral. However, understanding what the Youtube Algorithm uses in order to rank videos, channels, etc. is extremely powerful. Knowing what the algorithm is looking for can help with viral-ability, channel growth, brand exposure and so much more! Let’s go into full depth on each of these topics down below. In order to generate any momentum and leverage the algorithm, you first need views. Views are the most important factor when it comes to ranking. In order for a video to be “successful” the views need to be greater than or equal to 50% of the 30 day subscriber base. Youtube analyzes the views accumulated for the first minutes, hours, days and even weeks! It is important that you flood your videos with views and engagement from outside the platform. Use your audience outside of the platform to grow your Youtube Channel and give your videos a a chance to go viral. The viewership on one video is important in helping that video gain momentum. However, the goal is to grow your channel and increase your subscriber base. That is why Channel Minutes Watched has authority over Videos Minute Watched. The reason for this is because Youtube analyzes this metric over the life time of your channel. They look to see if your channel is trending up or trending down. When your channel shows positive growth with an increasing rate. Youtube’s algorithm will start to favor your channel and promote it more often in the browse feed. Tip: Youtube cares about accrued view duration, meaning if a 2hr video that gains 15 minutes on average per view will perform greater than a 1 minute video with a 30 sec average. Optimal video lengths range from 5-10 minutes. In recent years the Youtube Algorithm put a large percentage of attention on View Duration of videos. However, since the 2017 Update the Youtube Algorithm has placed a massive amount of attention towards Session Duration. The reason for this shift is because Youtube generates more revenue the longer users stay on. When your channel or someone else’s channel holds the user attention both channels benefit. A Session Start refers to the video or channel that first got the user to youtube. Whether it be through sharing a video on Facebook or posting the video url in the Instagram Story Link, the channel that stared the users session will benefit as long as the user stays on Youtube. This is why some Youtube Channels, especially gamers, will shoutout other channels at the end of a video in order to increase the session duration. How does Youtube generate profit? They need people to stay on the platform! When your video links out of youtube or you drive traffic away from Youtube, you are seriously damaging your channels growth. Youtube does not reward channels that drive traffic away. Even When the User Closes the Browser Page! This is not to say that if you were an influencer, that driving traffic to an affiliate link would be a bad idea. The ROI could definitely out way the cons, but a good rule of thumb is to avoid driving traffic away. Pro Tip: Remember how we talked about getting a session start, then sending traffic to another channel to increase the session duration? Well when you send traffic to another channel, you have eliminated a Session End Penalty. When you transfer over the user’s attention to the channel, the requirements for keeping the attention go with it. Meaning that you reap all the benefits without any of the negative impacts of a session end penalty! In past years the Youtube algorithm did not place a high level of importance on this metric. That is why so many channels were able to grow to such a huge subscriber base with a small amount of content. But now this metric is highly important! The Algorithm now favors a higher upload frequency of a channel. 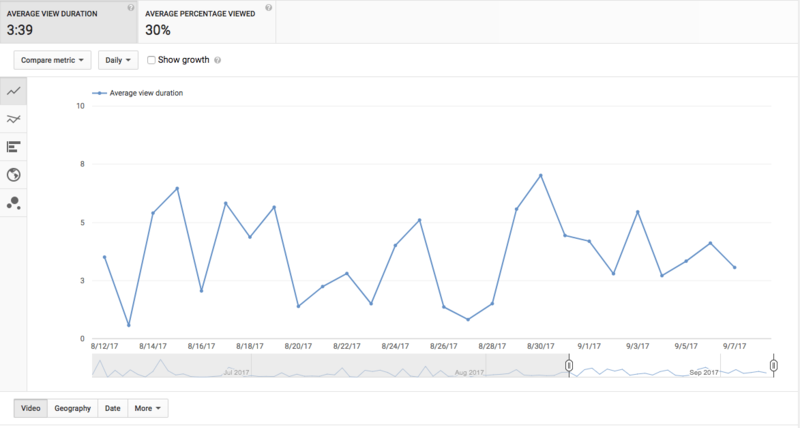 This increase in upload frequency signifies to Youtube that this channel is active and creating new content continually. But what if I don’t want to spam my audience with videos or can’t get a lot of engagement because I upload to much? If your audience already engages with you on other social media platforms, then they are used to hearing your voice on daily basis. Utilize those avenues to increase traffic and engagement on your channel. In addition, as you continually create content link back to older videos to increase views and engagement. Linking back to old videos is highly beneficial for your channel because it greatly increases session duration, channel watched minutes, and gives old videos a chance to be revived. It appears that the best way to grow the fastest on Youtube currently is with daily uploads. However, without proper time management this is an incredibly laborious task, that many, including myself could not accomplish effectively. That is why 2-3 times per week has been shown to be the next best frequency for channel growth. Pro Tip: For those that miss an upload. Youtube records activity on your channel by the tracking id’s it receives for every upload of a video. it just so happens that Playlist get the same type of tracking id’s that videos get. So if you create a playlist and place a video in the queue, the Youtube algorithm reads that as activity on your channel. These metrics are the basis for understanding the Youtube algorithm. Having knowledge of these fundamental core factors can give your channel a serious advantage. It is important that you check your analytics daily and analyze the information. Not only having the data but being able to interpret it is huge. This will allow you to create better content that will increase your subscriber base, engagement, and most importantly brand exposure. Learn to lose these metrics, they hold the keys to your channel’s success.